The first week of August is packed with tons of fun. There’s an anniversary and a “Picklefest” at Beverly Hills Farmers Market. A special super-duper discounted offer for tonight’s performance of “Miss America’s Ugly Daughter.” It’s “Yappy Hour” at The Hammer so you can hang with the coolest canines! “Jazz on the Lawn” returns to Santa Monica. See a classic Oscar nominated film at Heritage Square Museum. AND the simply exquisitely performed and directed “Sacred Resistance” at the Jewish Women’s Theatre (JWT) has been extended to August 18. A Must, Must MUST-SEE Tomatoes. Peter Piper picked a peck of pickled peppers; A peck of pickled peppers Peter Piper picked. If Peter Piper picked a peck of pickled peppers, Where’s the peck of pickled peppers Peter Piper picked? Well… there at the “Beverly Hills Farmers Market’s Annual Picklefest”. And it’s FREE Tomatoes! 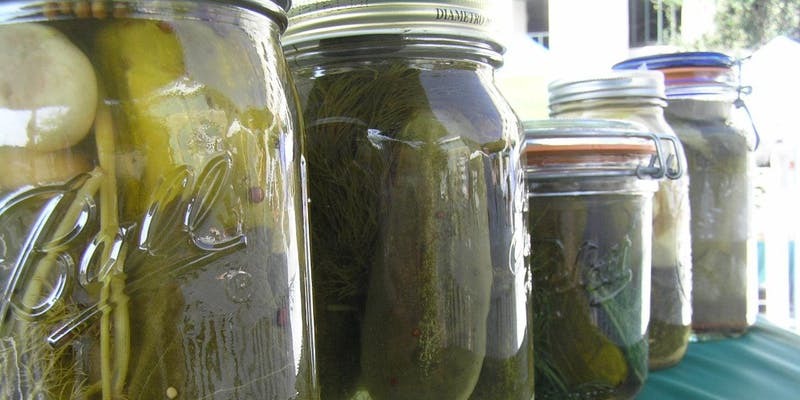 The centerpiece of the event is a curated pickle contest with two categories: Best Dill Pickle in Beverly Hills and “I Can Pickle That!” All pickled produce presented must have been grown in California. A panel of distinguished judges including Mark Mendelson, owner of the legendary Nate ‘n Al Delicatessen in Beverly Hills. The bustling Beverly Hills Farmers’ Market will also celebrate their 24th anniversary of the Market. And maybe you’ll see Peter Piper Tomatoes! 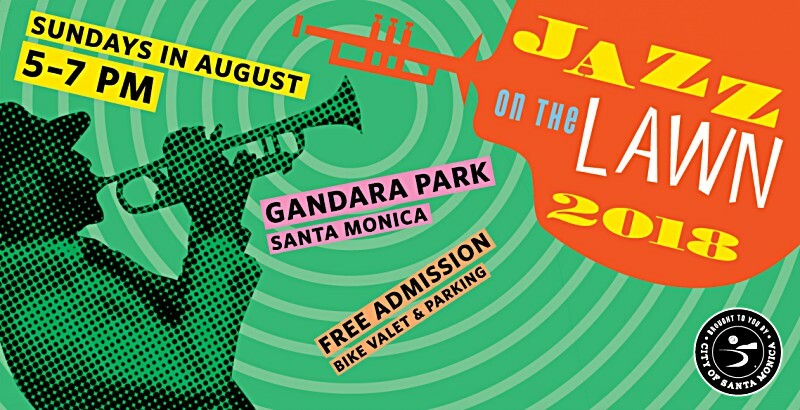 The heat is on in LA but you can cool down every Sunday in August with the Santa Monica “Jazz on the Lawn” concert series, hosted by Santa Monica Cultural Affairs, at Gandara Park. 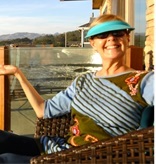 Relax and enjoy a sampling of genres through a lively jazz lens that will appeal to all. Feel the beat tomatoes and hint…hint…bring your dancing shoes. On the slate for this Sunday August 5 is Vibraphonist/marimbaist and composer Nick Mancini will bring his instrumental group the Nick Mancini Collective, along with featured vocalist Laura Mace, to the stage. There are even intermission performances gals. You are also welcomed to bring a picnic or sample the tastes of the Food Trucks on hand. All the bases are covered at “Jazz on the Lawn” Be sure to check out the other concerts there for August Tomatoes. Enjoy a warm summer evening under the stars, surrounded by classic historical homes and great cinema when you attend “Heritage Square Museum’s Movie Night” with the screening of the 1997 classic “LA Confidential”. Arrive early Tomatoes and you can picnic on the museum grounds. I love that the film will be projected onto the side of the museum’s historic boxcar! Boxed dinners, candy, popcorn and beverages will be available for purchase on site. Or guests can bring their own refreshments. Gates open at 7pm and movies will start at dusk. 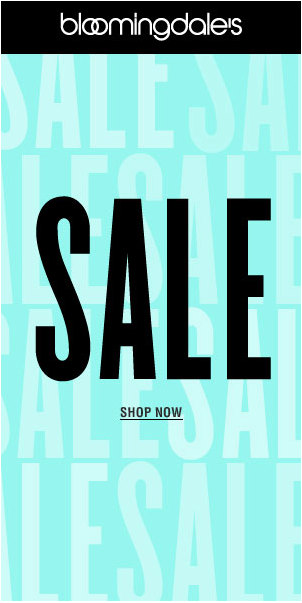 It’s only $10 ladies…so enjoy. Celebrate the “Year of the Dog” and the charms of doggies during “Dog Days of Summer,” a program of six free events taking place at the Hammer Museum. 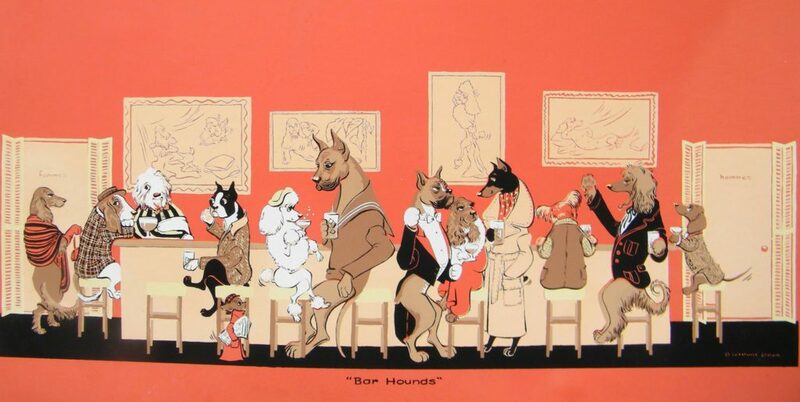 It launches TONIGHT August 3, 6pm, with “Yappy Hour.” How cute is that name? If you are looking for a cuddly friend, you can meet a flurry of furry adoptable doggies over cocktails, wine and beer in the Hammer’s courtyard. And it’s FREE Tomatoes! Pug Nation, Much Love Animal Rescue and Mutt Hut Rescue will all be attending. Five different canine-centric films make up the rest of the “Dog Days of Summer”. The free screenings include a Sounder, Old Yeller, Isle of Dog, Best in Show and Turner and Hooch. What a perfect outing for you and the kiddoes or grand kiddoes Tomatoes. First off Tomatoes we have an incredible deal for TONIGHT’S PERFORMANCE of the critically acclaimed “Miss America’s Ugly Daughter” that has been extended to August 26th. Normally the ticket price is $55, but for you marvelous Tomatoes, the price is only $20 for TONIGHTS Friday August 3rd performance. When purchasing your tickets for tonight the code is STUDENT. AND there is more! 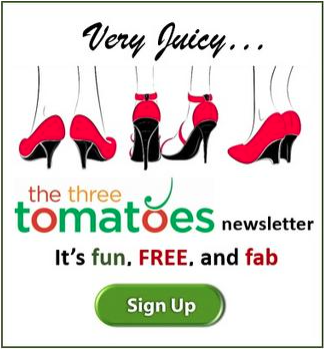 AND… wait for it…there is another special deal just for Tomatoes “Miss America’s Ugly Daughter” is giving us. How does $25 sound instead of $55? Sounds good huh. Use the TOMATOES code when purchasing tickets for the extension weekends 8/17 -8/26. 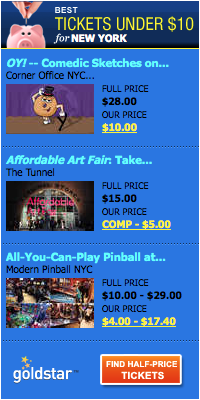 The best theatre deal in town right now ladies.